Based on the classic novel, "The Lion, the Witch, and the Wardrobe" by C.S. Lewis, this production features an original story adaptation of the book, original music compilation and production design. 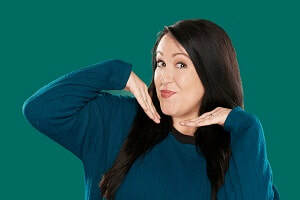 Tiffany Jenkins: This Show Is Awkward AF is the opportunity to spend quality time with Tiffany as she shares stories not-previously covered in her book and blog, as well as answer audience questions in a candid evening full of humor, compassion, and friends!